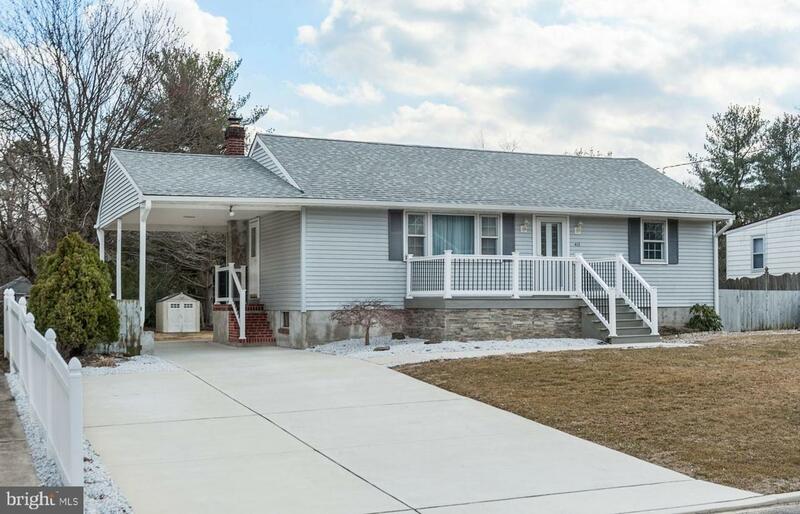 Beautiful Upgraded Ranch! 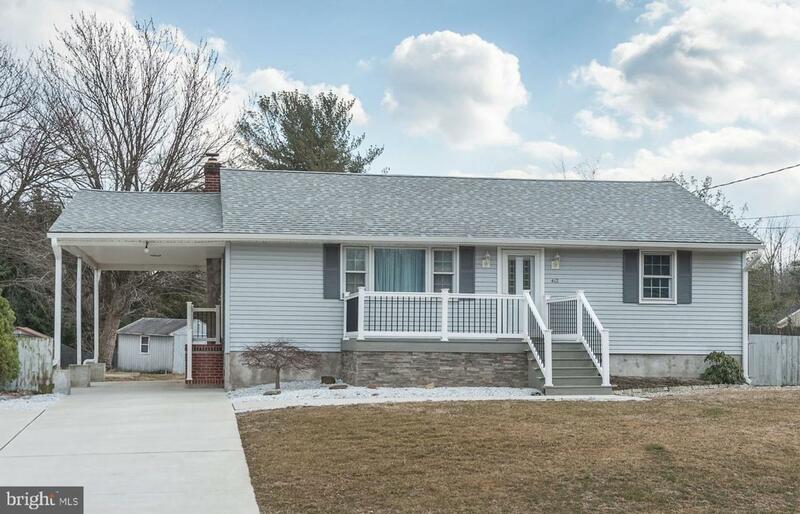 Great curb appeal with New Ledger Stone and Vinyl Siding on the Exterior Front, Double Driveway and Walkway leading to the New PVC Blend Front Deck with a Vinyl Railing. 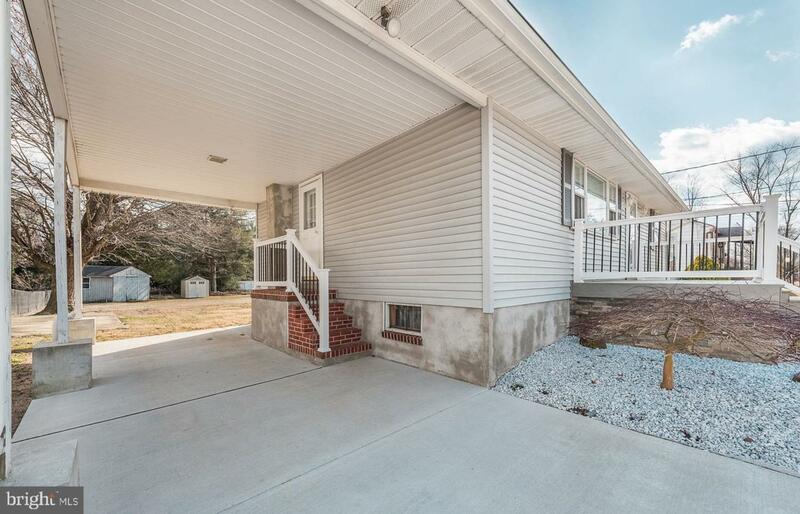 Enter this Move In Ready Home featuring New Carpeting (Hardwood Flooring underneath the carpeting) throughout, Freshly Painted throughout. The Kitchen features Upgraded Solid Oak Cabinetry and Gas Range. 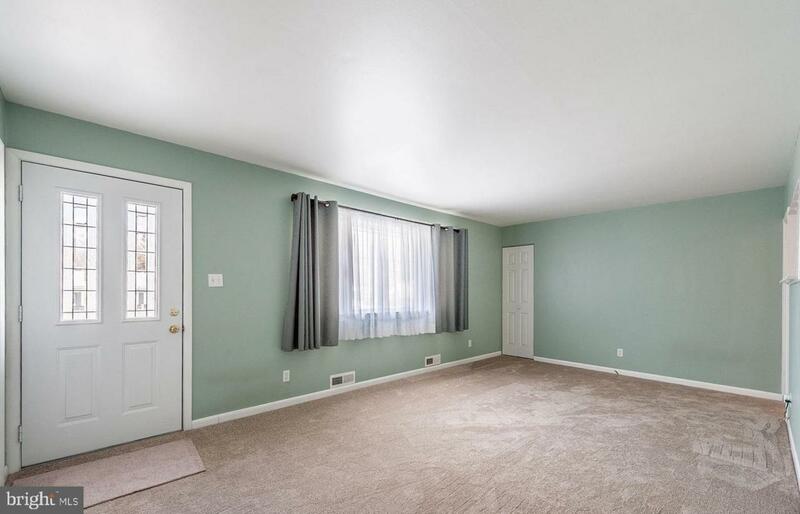 Three Bedrooms with neutral carpeting and Full Bath accented with Tile Flooring and Tub Surround. The Finished Basement is perfect for Entertaining with a Family Room showing Premium Knotty Pine Paneling and Bar with Ceramic Tile Flooring. All it needs is a big screen TV! The Basement also includes an Additional Finished Room, ideal for an office or playroom and a storage room. Newer Windows, Newer Roof (2017), 6 Panel Doors throughout, New Front Door, Upgraded Lighting Throughout, Nice Level Backyard. Close to schools, shopping and major highways. This is a Must See! Inclusions Existing Appliances. Washer Dryer 1 Shed in "As IS" Condition.